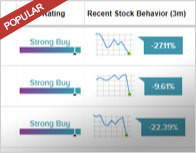 In a report released today, Difei Yang from Mizuho Securities maintained a Buy rating on Viveve Medical Inc (NASDAQ: VIVE), with a price target of $4. 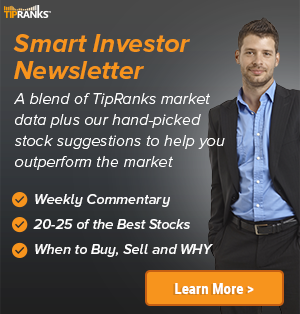 The company’s shares closed yesterday at $2.89. 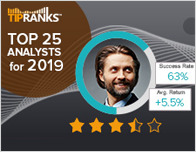 According to TipRanks.com, Yang is a 5-star analyst with an average return of 20.9% and a 54.8% success rate. 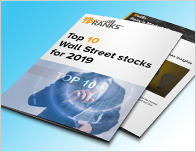 Yang covers the Healthcare sector, focusing on stocks such as Nightstar Therapeutics Limited, Alder Biopharmaceuticals, and Audentes Therapeutics. Currently, the analyst consensus on Viveve Medical Inc is Strong Buy and the average price target is $7.25, representing a 150.9% upside. In a report issued on June 4, Maxim Group also maintained a Buy rating on the stock with a $9 price target. Based on Viveve Medical Inc’s latest earnings release for the quarter ending March 31, the company reported a quarterly GAAP net loss of $12.67 million. In comparison, last year the company had a GAAP net loss of $6.7 million. Viveve Medical, Inc. engages in the provision of health products. Its activities include development and distribution of women’s health solutions. Its products include non-surgical, non-ablative medical device that remodels collagen and restores vaginal tissue. The company was founded on March 3, 1987 and is headquartered Englewood, CO.